When people first getting into coffee, they think it tastes brown and bitter. When people are total coffee nerds like me, they make amazing coffee that tastes of vanilla, blueberry or blackcurrant – not an infusion or anything, actually tastes in the coffee bean. And the key to understanding many of these different flavors is the region the coffee beans were grown in. So How Does The Taste Of Coffee Change By Region? Well, there are three main areas: Latin American, Africa and Asia. Broadly speaking, Latin American coffees are known for their sweeter and balanced flavors, African coffees are famous for bright, fruity and floral notes whereas Asian coffees are known for their earthy, spicy and woody tastes. More specifically, each individual country and even parts of countries have their own distinctive tastes. Of course, there’s much more to it than that. 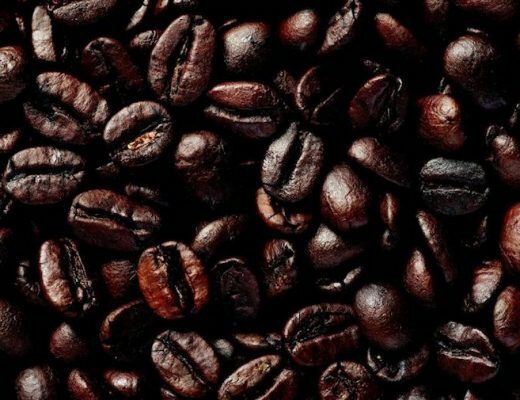 Stick with me and I’ll give you the full scoop including more details on the best and most famous coffee beans, my personal favorites and a few tips on how to buy coffee beans that really shine. Coffee Is Just Coffee Wherever It’s Grown, Right? No, is the answer. No, no, no. Altitude, temperature, rainfall, sunlight and a bunch of other stuff all affect how the coffee grows and how the coffee tastes. Imagine the rocky hilltops of rural Kenya compared with the lush jungle of northern Thailand. The same plant will grow quite differently in those two locations. Where coffee comes from plays a huge role in what that coffee tastes like in your cup! 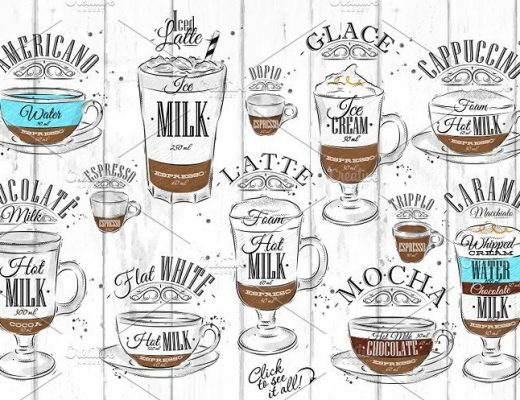 I think this misconception arises from the fact that most people are used to drinking coffee from big vats that has been sitting there for 4 hours or drinking a sugary, milky dessert-style coffee from their favorite corporate coffee chain. Get yourself to a nice-looking Third Wave coffee place and try your coffee black and you’ll begin to notice a complexity of flavor that you would never guess. Seriously, it’s like wine or cognac, there is a world of tastes there you could never imagine. The easiest way to understand this is to try it yourself. Pick up a single origin from Africa and Asia and make two coffees the exact same way. There’s a distinct difference between the juicy and acidic fruitiness of African coffee and the earthy and nutty taste of Asian coffee. The taste is unmistakable. And if you want to go further down the rabbit hole, then there are methods of production that highlight these flavors and really make them ‘pop’. Have you ever seen ‘Single Origin’ on a bag of coffee beans? What about ‘Naturally Processed’? Those are two key terms to understanding what’s going on with your coffee and being able to select what you like. Click those links to the articles I wrote on each of the subjects if you’re interested. Note: This will depend on which coffees you pick but those are generally correct broad brush strokes for Asian and African coffees. The belt is a simple piece of clothing. A thin piece of leather you loop around your waist to save you the embarrassment of the whole world seeing your odd choice of underwear. It’s useful, practical and easy. Such is its versatility that it has branched away from mere clothing. The Bible belt – a collection of states known for their ardent Protestant beliefs, the region neatly making a belt around the middle of the USA. The seatbelt – famous for turning driving a car from being a very dangerous activity to just a quite dangerous activity. And that brings us to the coffee belt. A region between two horizontal and imaginary lines running round the globe which tells you where coffee comes from. Anything outside of these lines has conditions that are impossible or at least unsuitable for producing coffee. Aha! I hear you cry as you realize why you can’t get a hold of any Icelandic Dark Roast! It’s worth pointing out that simply being in the coffee belt does not guarantee coffee growing conditions. Another necessary requirement is elevation, most coffee plantations are on hills or mountains. As the regions of the world have an impact on whether coffee can be grown or not, it is also true that the region has a big impact on the flavor of the coffee. And that impact is more prominent than you might think. I’ve heard many a dismissive claim that coffee just tastes like coffee until they try the gorgeous fruitiness of a well brewed Yirgacheffe. Let’s clear up one thing right away, when someone tells you a coffee bean has notes of blueberry it’s not because they’ve been added or it’s an infusion. It’s still just coffee beans. No-one squeezed a few blueberries over them to change the flavor! What they are talking about is the inherent flavor profile of the coffee bean. Coffee is an intensely flavorful drink. You know this already if you’ve ever tried a really bad, bitter cup of black coffee. It’s only undrinkable because of how powerful the flavor is from the coffee. I read somewhere that coffee has more flavenoids than wine. I’m no expert, but as I understand it those same flavors that are present in fruit or nuts or flowers can be present just because the chemical structure is similar. It’s the same reason that companies can artificially create flavors, like making an air freshener smell like lavender or a perfume like jasmine. Here’s some stuff supporting that if you’re interested. So why don’t most people who drink coffee know this? Well firstly, a lot of coffee that is produced and made and brewed is total rubbish. The aisles of your grocery store are littered with stale, mass-produced rubbish that people buy because they can rely on cream and sugar to make it palatable. The second is that extracting those flavors and putting it into a nice tasting coffee is hard. You don’t just need high-quality coffee, it needs to be single origin (for the flavors to really stand out), roasted well, brewed well and not drowned in cream, sugar, milk or worse… I’ll talk a little later about how you can start making coffee right. 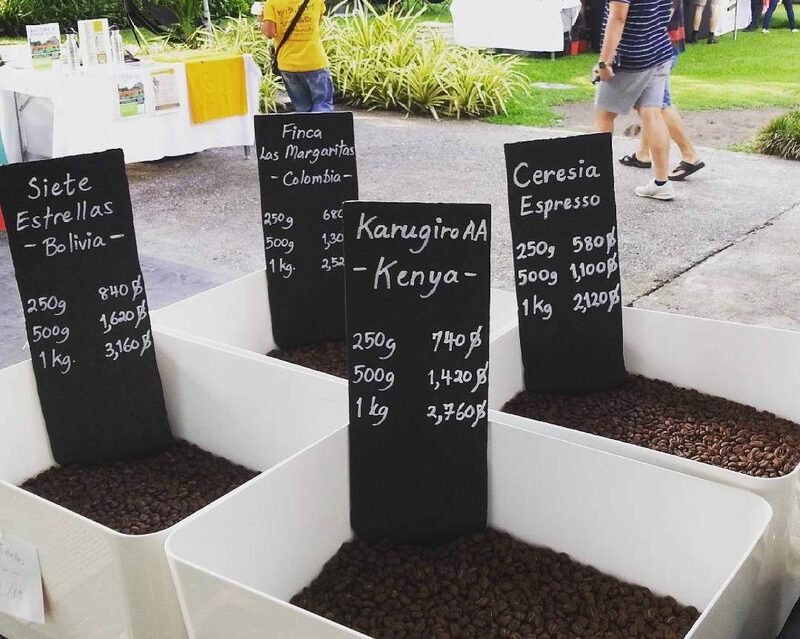 What Does Single Origin Mean And Why Do I Need To Know It? If you’re not in the mood to read a whole article about single origin and blends, here’s a recap. Single origin is coffee that has been grown in a single location. A single country, a single farm, sometimes even a single field. A blend is a mix of coffees from many locations with the idea of keeping a consistent and balanced taste. The types and amounts of coffee that are used change to keep the taste the same, year after year. Single origin coffee tends to have distinctive flavors whereas blends tend to have a more balanced flavor profile. That means that the notes of blackcurrant in your Kenyan SO will be much more striking than anything you might get with a blend. Of course, those distinctive flavors may be off putting at the same time. If the idea of an astoundingly juicy blueberry Ethiopia Awassa doesn’t appeal to you, a blend might be a better option. I’ve said before the most important ingredient in making good coffee is the bean. Even the finest chef in the world will struggle to make a good steak out of bad meat. And you wouldn’t buy store brand sparkling white wine for your son’s graduation party – (or maybe you would) – you’d get high-quality stuff, Champagne. If you’re using low quality, stale, poorly grown or processed beans, a bad roast, or just a region that doesn’t suit your tastes, you are not going to be able to make good coffee. On the flipside, even the class dunce can produce a decent brew if they are using high quality and freshly roasted coffee beans from a region they love. But the one thing that I do get positive comments about is when they buy a particularly nice bag on my recommendation. Regardless of region or anything else, start buying good coffee beans! Yesterday. If possible. How Does Arabica And Robusta Coffee Fit Into All This? I’ve addressed this in more detail elsewhere on my site but I think a quick review would be good here. There are two types of coffee plants that produce coffee beans you can brew with – Arabica and Robusta. They have quite a different flavor profile and so have different uses. Robusta, the cheaper coffee beans, are known for their bitter taste and high caffeine content. They are mostly only used in cheap coffee, instant coffee and certain espresso blends. All the coffee you are likely to buy is only Arabica. When you see ‘100% Arabica’ on the side of a bag of coffee is a bit pointless and is mostly marketing speak. If you’re spending over $10 on a pound bag of coffee it’s a practical certainty that it’s 100% Arabica with the exception of Vietnamese coffee and some espresso blends. 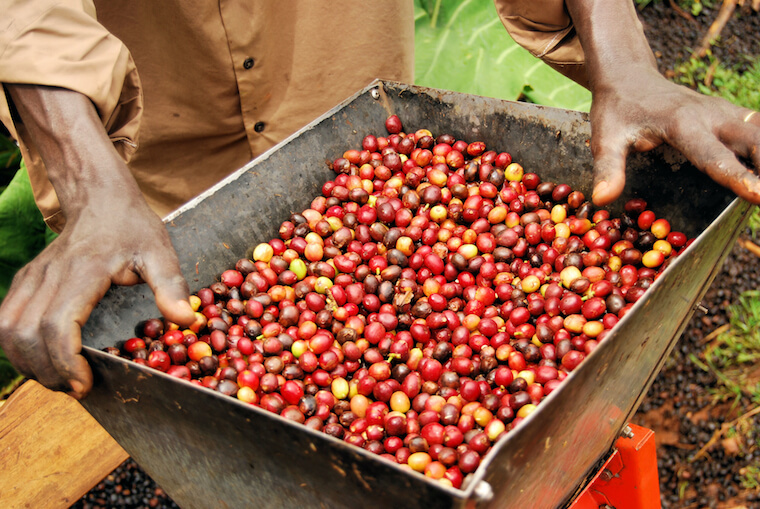 Some coffee cherries in a basket in Uganda. The green, unroasted coffee beans are inside. There are three main coffee growing regions in the world, Asia, Africa and Latin America. Each of these can be divided into sub-regions, countries, farming co-operatives and even microlots that all have their own sensory experience. I’m going to stick to countries but I suggest you look into many of the smaller regions. 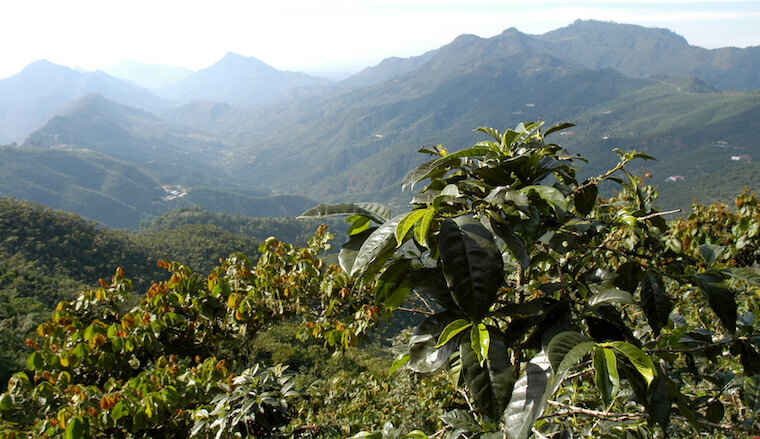 Some famous Single Origins that rightly get a lot of praise are the Guatemalan Huehuetenango, the Ethiopian Yirgacheffe or the Costa Rican Tarrazu. The following will be descriptions of broad flavor profiles of the region along with some more specific flavor profiles of the countries. We’re going to be talking about floral aromas and notes of lemon. If you want a bigger picture of what a lot of these words mean, check out my article on tasting notes. Let me remind you that anything stated here are general guidelines to help a beginner understand things. This isn’t Monopoly, you can and should break the rules. 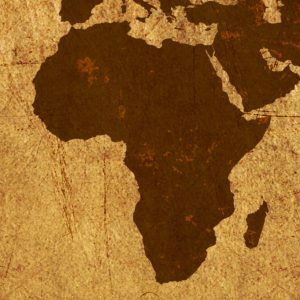 Africa is noted for its fruity and floral coffee. African coffee beans suit a light or medium roast. African beans taste great when using a method with high flavor clarity like the Chemex or the Aeropress. Latin American is noted for its sweet and acidic coffee. Latin American coffee beans suit a medium roast. Latin American coffee tastes great when using a method with high flavor clarity like the Chemex or the Aeropress. 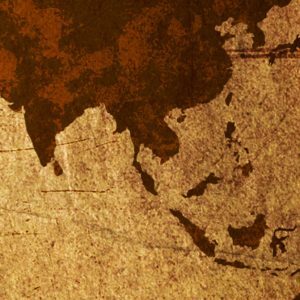 Asia is noted for its bitter and earthy coffee. Asian coffee beans suit a dark or medium roast. Asian coffee taste great with a full bodied coffee made from a French Press. This is really just scratching the surface. 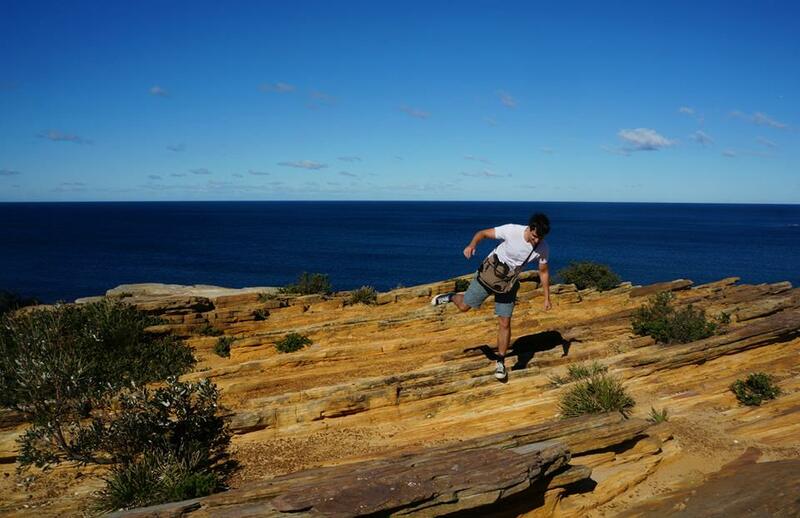 There’s a whole world out there to explore. Literally, kinda. 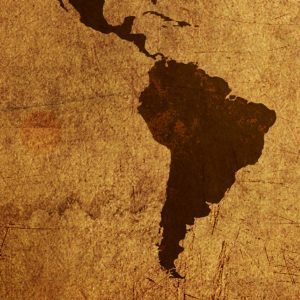 Here’s the best beginner’s guide I’ve seen to most of the coffee producing countries, it’s halfway down the page so you’ll have to do a bit of scrolling! The quickest way to get started making great coffee is to go to a local roaster (or online failing that) and order some coffee you like the look of that has a roast date on it! The roast date will tell you exactly what date the coffee was roasted (it should be in the last few days) and you have 15 or so days when the coffee is in prime condition and another 15 days after that where it’s still pretty good. Ok, you’re above 80% of coffee drinkers already. Let’s keep going. Your next step should be to invest in a quality coffee grinder. You’ll notice that every coffee shop you’ve ever been to has a machine with loads of coffee beans in, usually next to the espresso machine. This is to grind the beans a few seconds before the brew which gives you the maximum flavor. Recommending a grinder is not something I can do in a few words so I’ll redirect you to my article on my favorite grinders. Now you’re above 95% of coffee drinkers (and 50% of coffee shops… ha ha ha….). You’ve got the basics down and now just play around with making your brews, experiment and learn everything you can. Also, try using less cream and sugar or even dare to try your coffee black! Got Anything Else I Can Read? 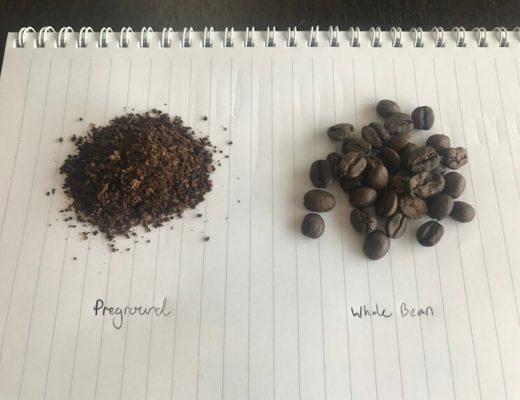 Well, I wrote a guide specifically for beginners aiming to get them to be able to make better coffee than coffee shops for less than $30 expenses. You can check it out here. The key to it all is while buying great coffee is super important, it’s also pretty cheap. If you wanna get straight to getting some decent coffee beans then I’ve got some articles on that too. Here’s how to find roasters online or local. I recommend doing your best to find somewhere local to you for a whole bunch of reasons that I go into in that article. I’d recommend you begin by looking at African coffees. The taste profile of African coffee is quite different from what the average coffee drinker expects which makes it perfect to dip your toe in. The first time you take a sip of a well made lemony Ethiopian SO might be a revelatory experience! And in case you haven’t got anything to brew with then check out my monster (8000 words!) guide on picking a method. There’s no stone left unturned there, and there’s a whole bunch of different methods all with their own pros and cons and everything. I’m particularly digging number 6 at the moment! 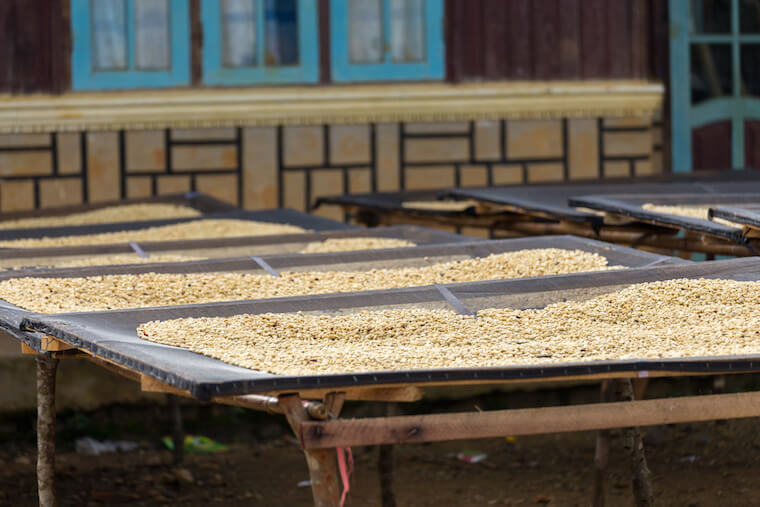 Coffee beans being dried in the sun in Vietnam. What’s your favorite region to get coffee beans from? Anyone got any hot tips on the latest single origins? Let me know in the comments. What Does It Mean For Coffee Beans To Be Oily? Preground Vs Grind Fresh: What Should I Do? You may have missed italian espresso blends which is famous for mixing robusta with Arabica. So maybe 100% Arabica does have it’s validity after all :). Like it or not it is valued and brand like Lavazza does that. You’re completely right, there’s several excellent brands of coffee that use Robusta or even other types of bean. I guess I wrote it as a shot at those cheapo bags of brown rubbish that proudly say ‘100% Arabica’ in an attempt to fool you when you’re picking up some coffee.